B’s First Movie at the Cinema!! Yesterday we brought B to her first movie ever 🙂 We chose to brought her to watch Sammy2 because underwater creatures excites her.. Since now she can concentrate on the screen better, so we guess it’s a good time to let her experience something different..
Ok.. thats us in the dark without the flash! Hahah.. B is on my lap and daddy is next to me.. Can see or not? Hehe..
B managed to last for a good 30 minutes watching the cartoon before she started to scream (at the turtle maybe!!) 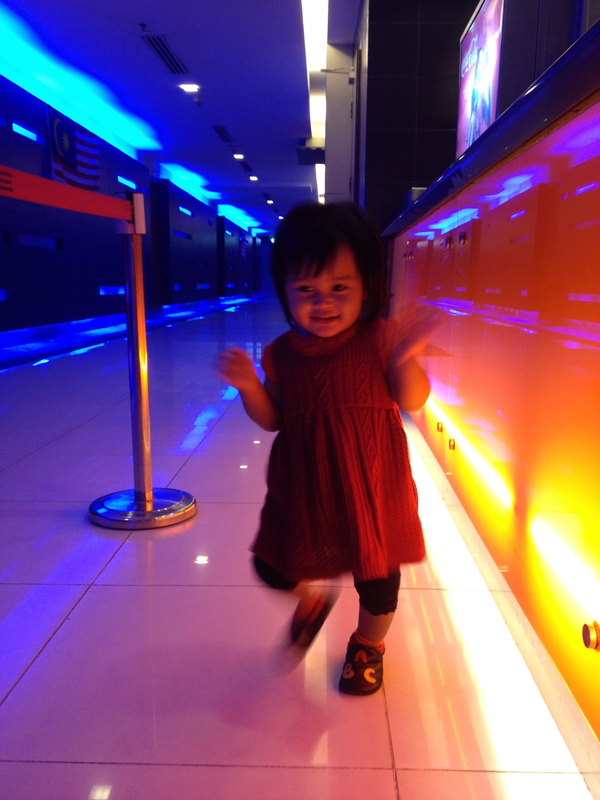 and wanted to walk around.. Hahaha..
Posted on August 25, 2012 by Dr Halina Mohd YunosPosted in MommyhoodTagged first, outing. Previous Previous post: Raya 2012 Pics! Next Next post: Stretch Marks? 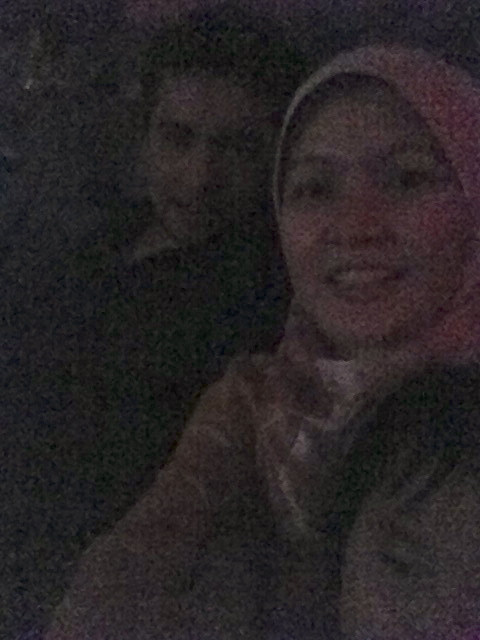 That is blur lar.. Haha..
B…cepat boring eh tgk wayang?heheh..
hahaha so comel. love your writing cz its so unpretentious!